It's that time of the year again! Restaurant Week in NYC started on July 21st, and runs through August 15. Three courses for lunch is $25 and dinner is $38 (before tax and tip). Make sure to register your American Express card to get $5 back with a minimum spend of $25 at a participating restaurant. 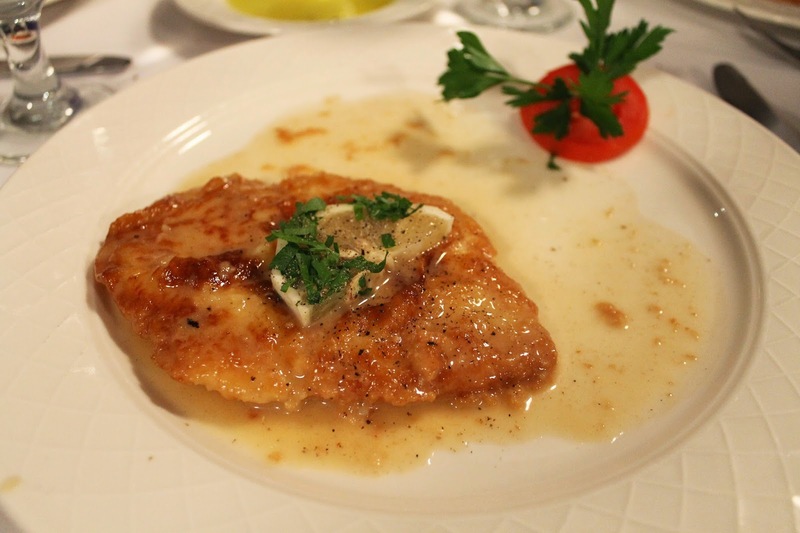 After trying Il Mulino for the first time last year during restaurant week, I fell in love. All the complimentary pre-meal appetizers were delicious, and each dish was better than the next. 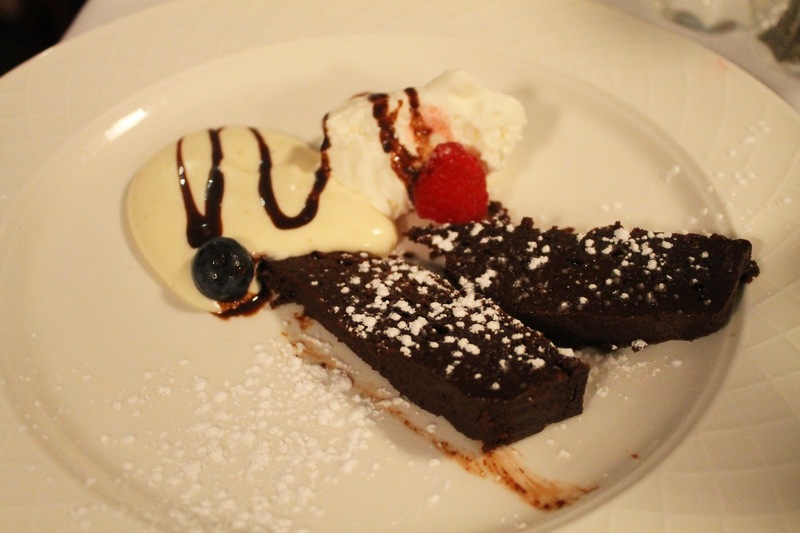 The classic Italian restaurant is not bright in the dining room and does have wallpaper plastered everywhere, but it does offer a great balance between stuffy Italian restaurants and the trendy newer restaurants popping up on the scene lately. 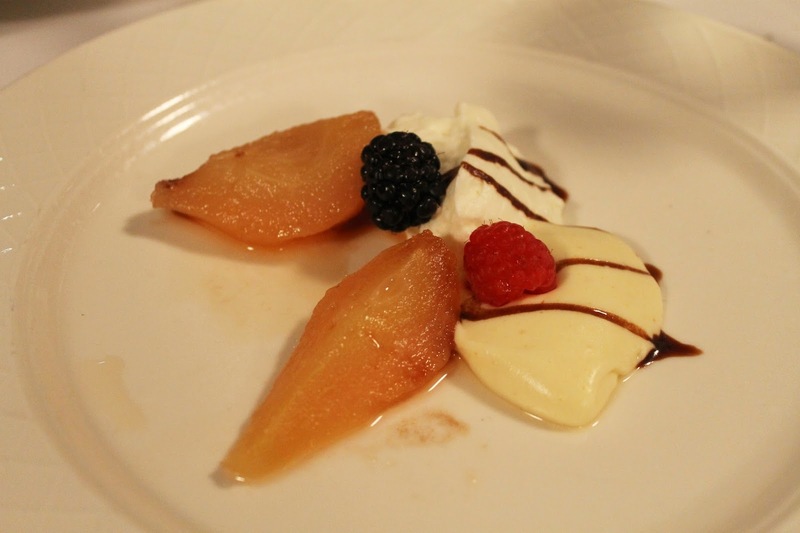 The downside of restaurant week is that sometimes participating restaurants leave off their popular dishes from the prix fixe menu, or specifically feature lower priced dishes. Not the case at Il Mulino, and I'm glad that the quality of food and service this time was just as great as my last visit. 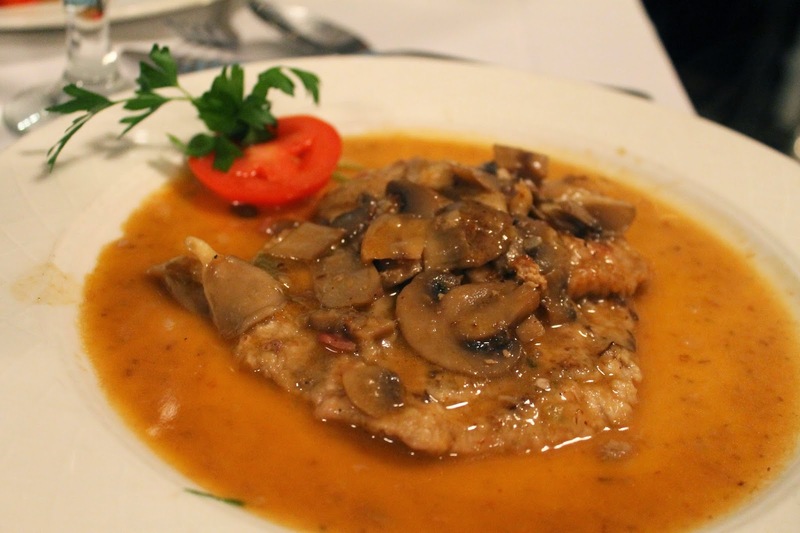 The classic Italian restaurant also has locations in the flatiron and upper east side. Toasted focaccia with olive oil and rosemary, as well as white and wheat breads. 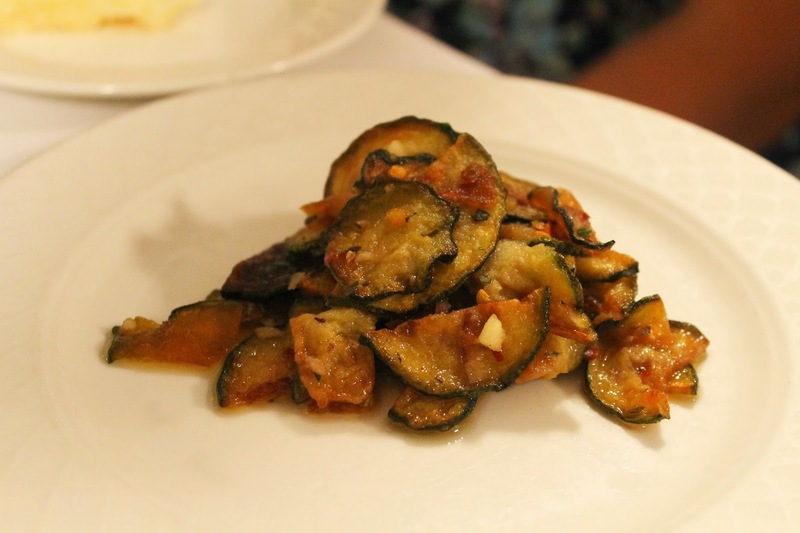 Zucchini ribbons with chili pepper flakes. So tasty. 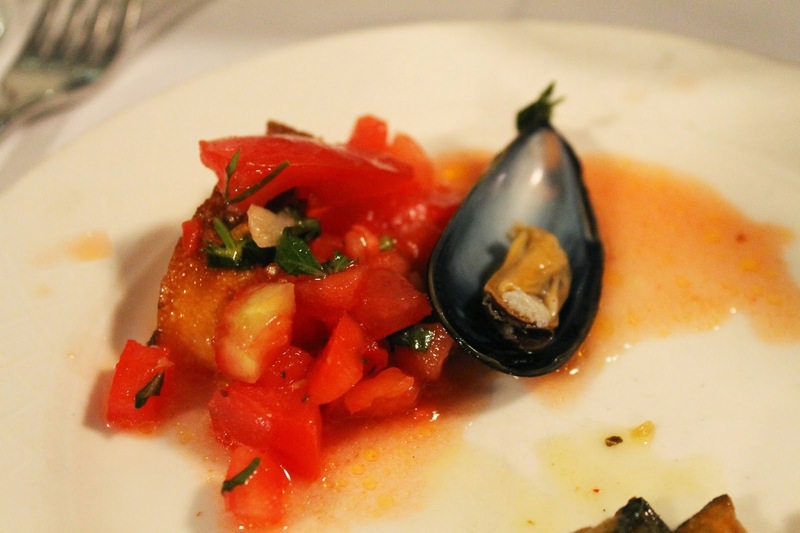 Bruschetta with a little mussel. The tomato was incredibly fresh. All four of us ordered this for an appetizer. 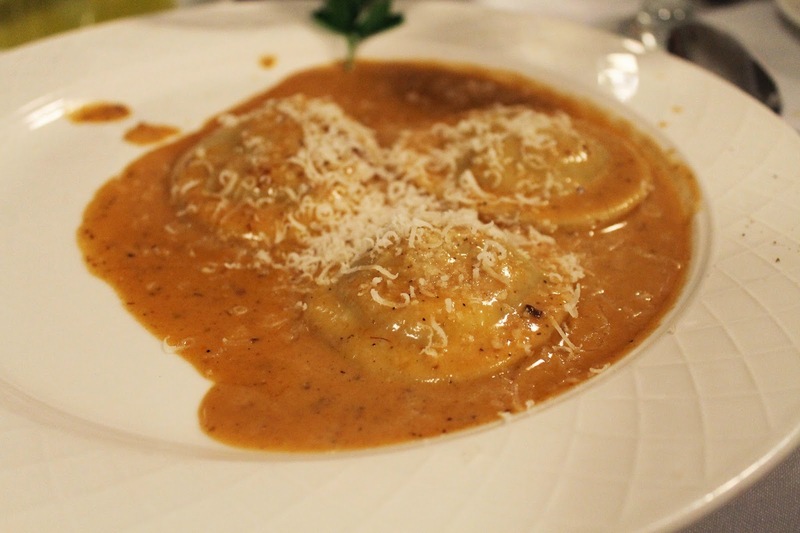 Each ravioli was filled with short rib, and so flavorful. I couldn't get enough of the sauce. I've never met a cheese dish I didn't like, and this is now one of my very favorites. The cheese, the unbelievably tender chicken, and the citrusy sauce made for a perfect protein. Delicious. Not as tender as the chicken, but very good as well. Rich, moist, and not too sweet. The perfect ending to this meal. For the complete list of participating restaurants: nycgo. Wish you were here!! Remember I brought home the foccacia for you last year? ?